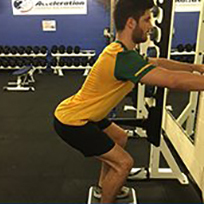 Whole Body Vibration training has quietly and quickly become one of the most effective tools for a multitude of different professional environments. 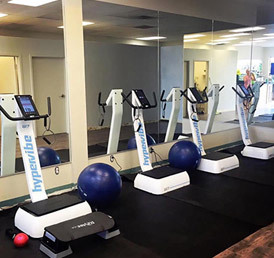 Whether you are a therapist, own a fitness studio, a health club, athletic department or are interested in corporate wellness, having Whole Body Vibration as part of your facility will provide you with a competitive advantage while providing your members with a multiple health and well being benefits. 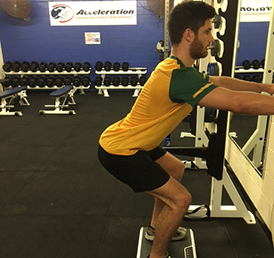 When you do your research, you will realize that not all Whole Body Vibration training is equal. 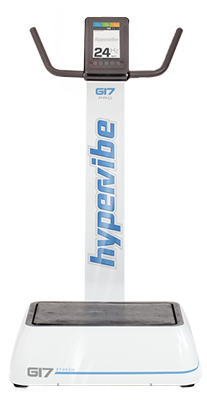 Hypervibe has earned it’s position as the company of Choice for top professionals and Consumers alike because of it’s superior performance, education, user experience and value for the money. 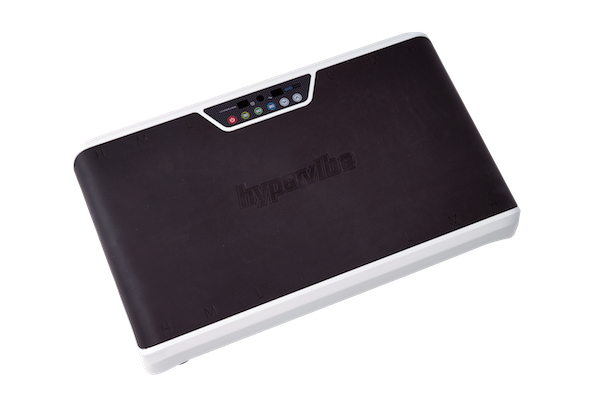 Click on the facility category of your choice to learn more about how Hypervibe can support your company’s success. 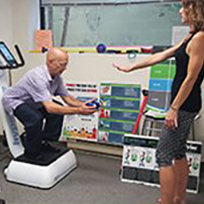 Therapists who work with patients for rehabilitation and prevention of injury have used many methods over the last century with great success. 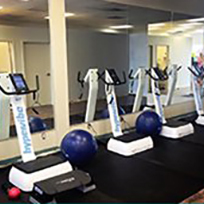 There are constantly new best practices, innovations and technologies that are contributing to greater levels of health and wellbeing. 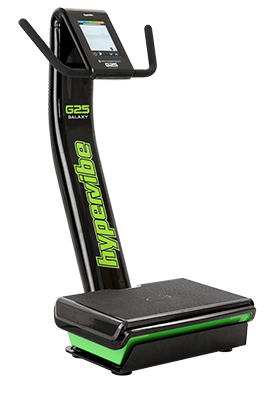 One of the more recent innovations has been with Whole Body Vibration or Gravity Resistance Training. 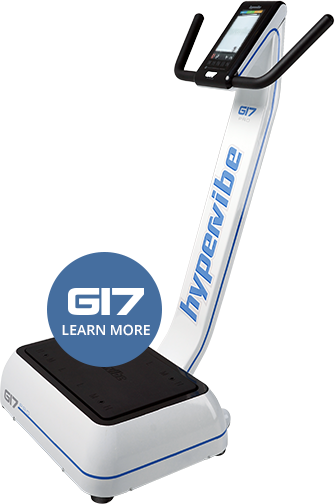 As more research has been completed showing significant benefits with people of all types, therapy clinics around the world have been integrating Whole Body Vibration into their practices with great success. 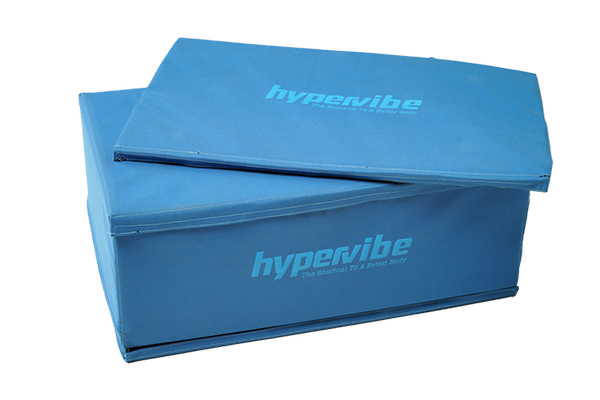 This page will provide you with important education on the many benefits…. 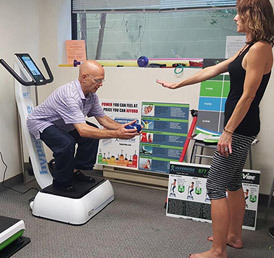 Fitness Studio owners must constantly identify ways to increase their revenues and create a competitive advantage in and ever changing landscape of Therapists who work with patients for rehabilitation and prevention of injury have used many methods over the last century with great success. There are constantly new best practices, innovations and technologies that are contributing to greater levels of health and wellbeing. 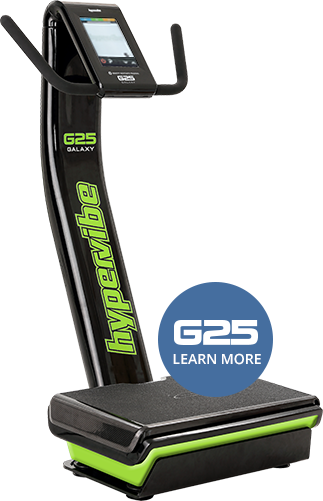 One of the more recent innovations has been with Whole Body Vibration or Gravity Resistance Training. 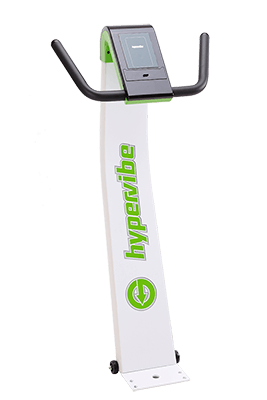 Sorry, we don't have a distributor in United States.